The fishing in Biscayne Bay this month has been fantastic! 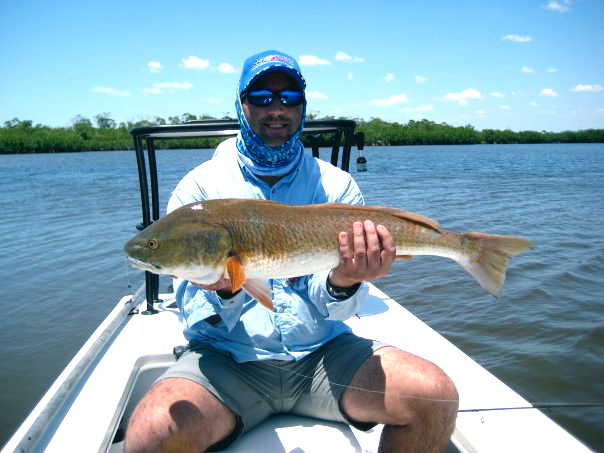 Bonfishing in Biscayne Bay has been very productive on specific parts of the tides, making the fish move and feed aggressively on the flats making muds and also tailing on the shallower parts of the flats. 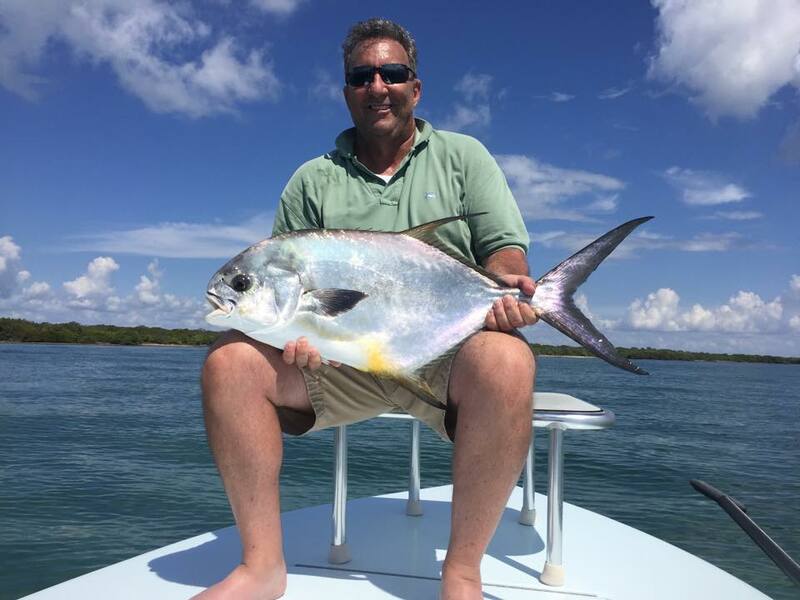 Permit fishing in Biscayne Bay has also been very productive, early morning slick conditions have made for some very cool visuals, with permit floating and slurping crabs off the surface! 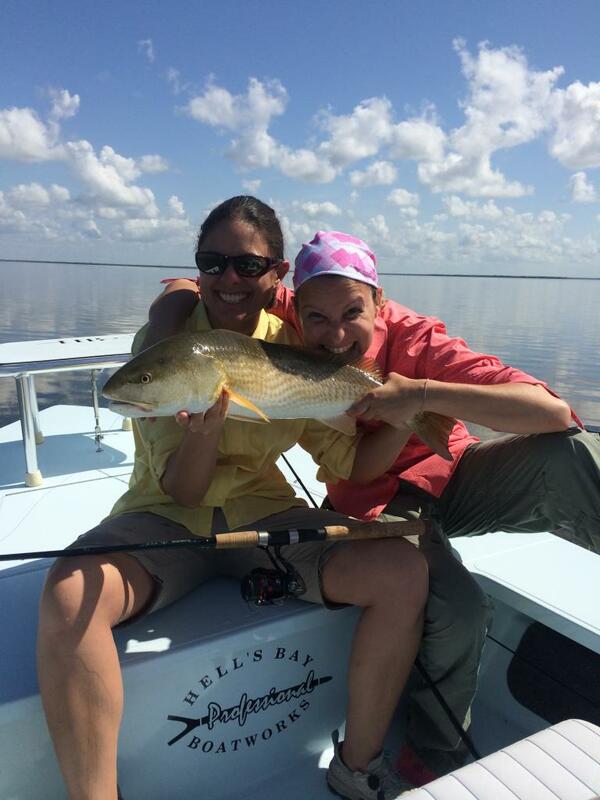 This months highlight was a particular day on the water with Heather and her friend Steve from Tampa. Neither of them had ever fished in Biscayne Bay before. 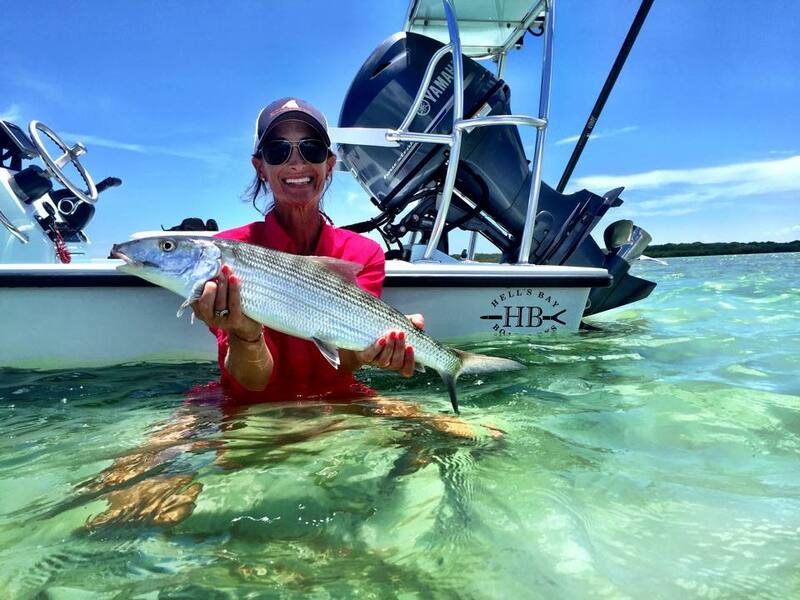 And heather had her sights on her fist ever Bonefish. 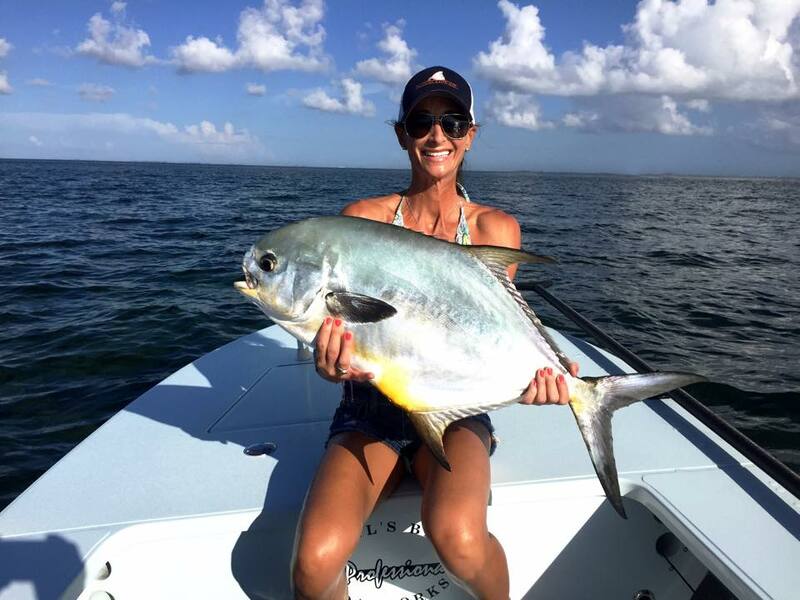 We started the day Permit fishing, Heather hooked up quickly to what turned out to be her biggest Permit to date! Steve soon followed with his personal best as well! We then turned our sights on the bonefish. 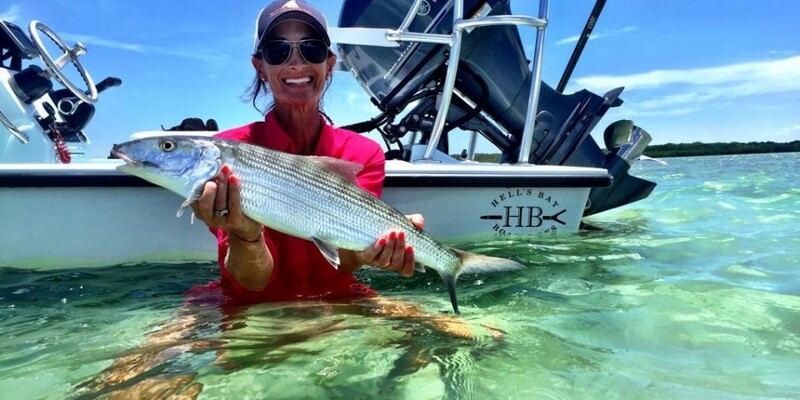 Heather had some great opportunities and she quickly found out how hard it can be to catch a bonefish. She stuck with it and was soon rewarded with her first ever Bonefish! And a very nice fish at that! 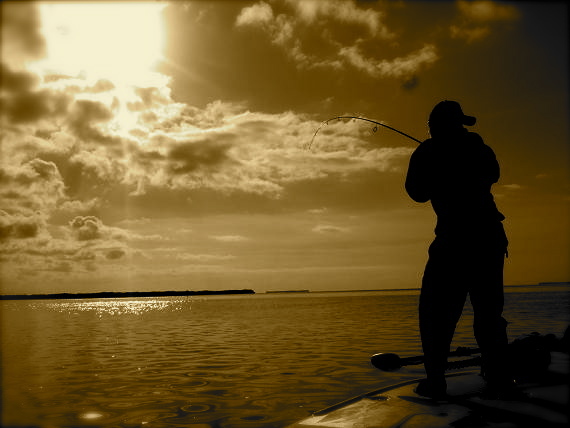 It was a great day of fishing and the fishing in Biscayne Bay remains very productive. Book your trip today!